Happy Nacho Tuesday Stampers! Hope your week is off to a great start. 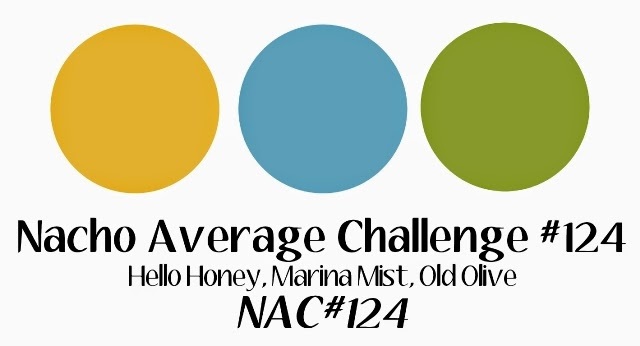 We have a fun new Nacho color challenge for you starting today. 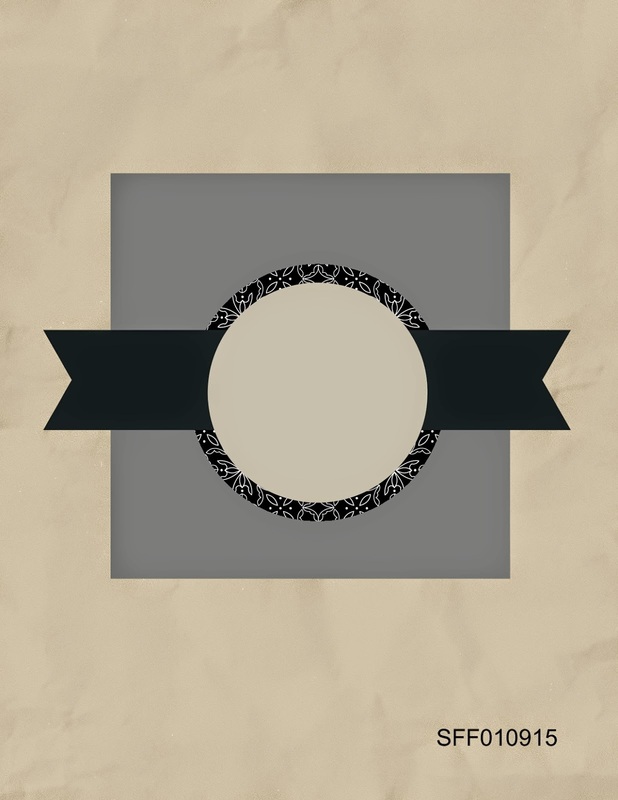 We hope you will join us and create along side us. Which, by the way, thank you to all of you who joined us for our sketch last week, you all rocked it! I was inspired by the sketch at Sktech Frenzy Friday for my creation today. I've been having fun playing along with their challenges lately. Go check them out. The stamp set I used is one that you can earn right now during Sale-a-Bration, called Lotus Blossom. I decorated the inside of my card as well. Thanks for looking today, until next time. Very nice card with the color combo above. Thanks for creating with us over at Sketch Frenzy Friday! Very nice. I like what you did with it!! Wow! You did a really nice job on the sketch! Thanks for joining us this week over at Sketch Frenzy Friday!